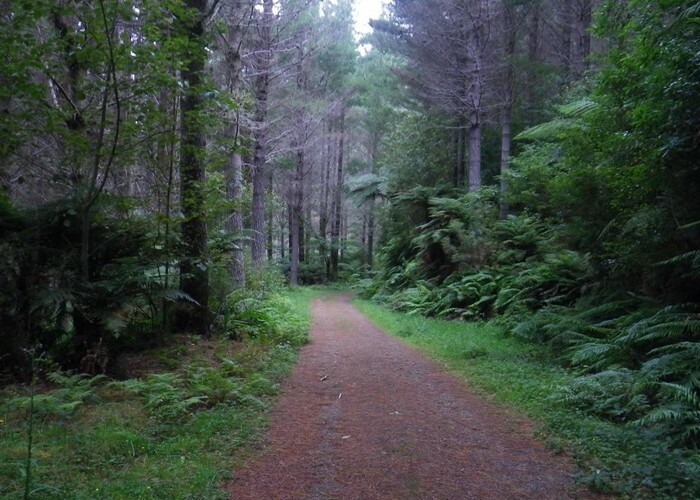 This road branches off the Motu Road at Toatoa and provides access to the western side of the Raukumara Forest Park via either Opiti Road or Pukeiahonoa Track. 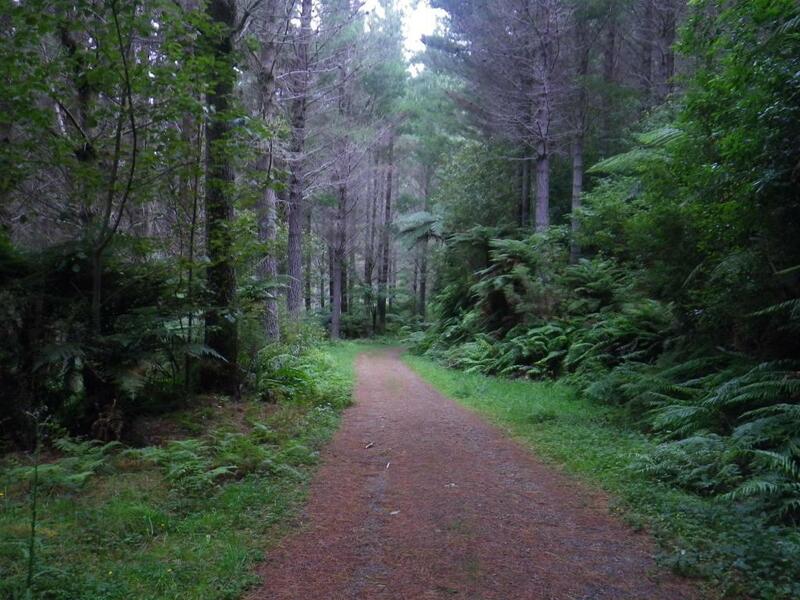 The basic DOC Whitikau campsite is half way along at the junction with Otipi Road. Added 25 May 2014 by madpommadpom. No revisions.